This is the course where you will learn how other martial arts professionals use the cane. 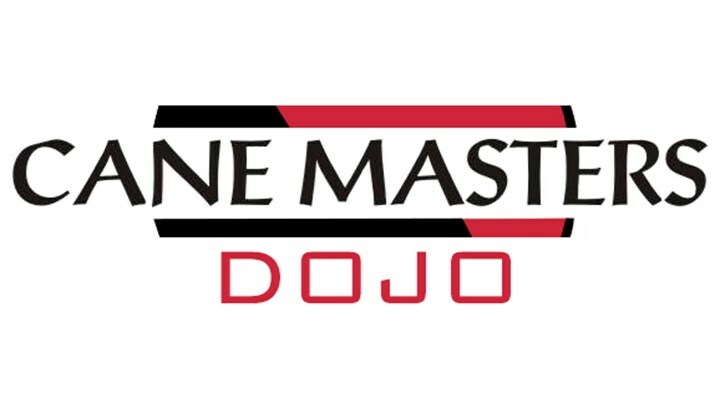 Featuring Shihan Dana Abbott and Grandmaster Mark Shuey Sr., this video offers Cane Self-Defense Techniques that have descended from Traditional Japanese Samurai sword methodology. Learn how to safely protect yourself while understanding your first, second and third lines of defense. This video continues the journey of learning to use the cane in the tradition of the Samurai Warrior, but for the street. Join Grandmaster Mark Shuey and Dana Abbott as they explore the techniques and tactics of self-defense with the cane. Featuring Canemaster Dr. Brian Salinas, "Fencing with the Cane" will show you an exciting way to use your cane for self-defense based on Olympic style fencing techniques. Learn the footwork, strikes, blocks and drills of "Western" fencing with a cane in this extended video. The Beifang Qi Taiji Zhang (Tai Chi Cane Kata) was produced by James Bouchard and it this is a wonderful way to learn how to use the cane in a graceful, yet powerful way, for both exercise and self defense. One of our most popular videos. In this video, Sensei Phillip Lewis continues with his explanation and demonstration around Economy of Motion with the cane. This exciting program presents the use of the Dan Bong (Short Stick) as an extremely versatile Self Defense Tool. Senior Master Moore expertly demonstrates and explains in detail practical, realistic and effective techniques that can be easily added to the curriculum of any traditional or modern martial arts style. Part 2 of this exciting series on using the short stick (or collapsible umbrella?) for self-defense.